This course is an advanced course that is designed to give the student an understanding of both the practical aspects of equine breeding with regard to management of the stallion, mares, breeding and their foals, as well as the management of selective breeding and genetic selection. The lessons presented include fundamental principles of horse breeding, reproductive anatomy and physiology of the mare and stallion, common breeding practices, principles of artificial insemination and embryo transfer, management of the pregnant mare, indicators of the impending foaling process and parturition, as well as care of the newborn foal and reproductive failure in horses. This course is intended for anyone with an interest in breeding and raising horses, and especially for those individuals wanting to pursue careers as horse breeders, breeding farm owners, stud and stable workers. Who is the Horse Breeding Course for? Horse breeders, stud owners, stud and stable workers. Understand the process of selecting mares and stallions for successful breeding purposes. Identify and understand the anatomy and physiology of the mare’s reproductive tract and the physical characteristics, which are preferable for a successful brood mare. Identify and understand the anatomy and physiology of the stallion’s reproductive tract and the physical characteristics, which are preferable for a successful breeding stallion. Explain and compare different ways of breeding horses. 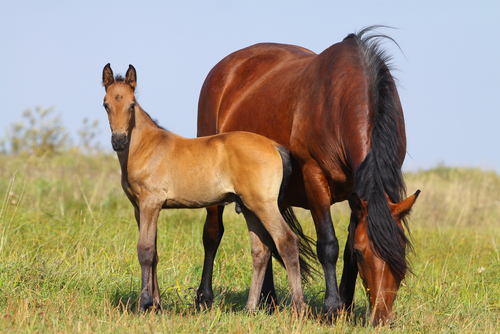 Identify and explain the appropriate management of a pregnant mare. Understand and explain the foaling process. Describe the important care of a newborn foal. 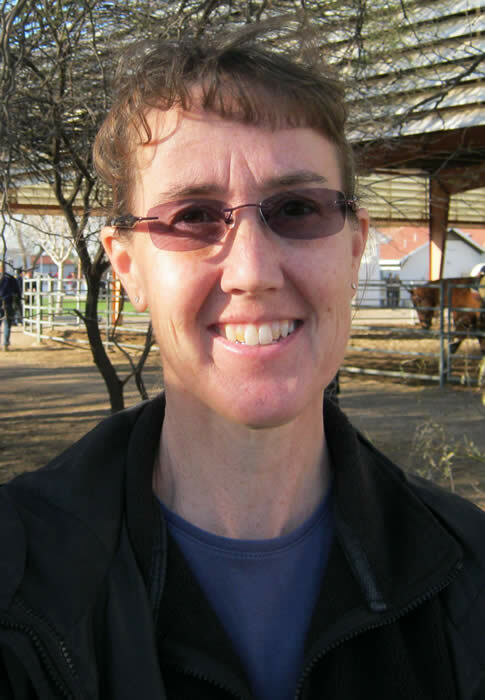 Discuss common fertility problems that can occur in a mare and stallion.